Bring a sophisticated accent to your favorite space. 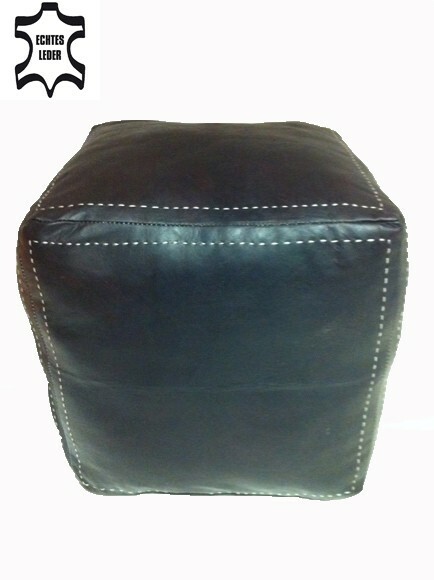 Stylish and functional, this unique pouf is great for any room in your home that could use some additional seating. 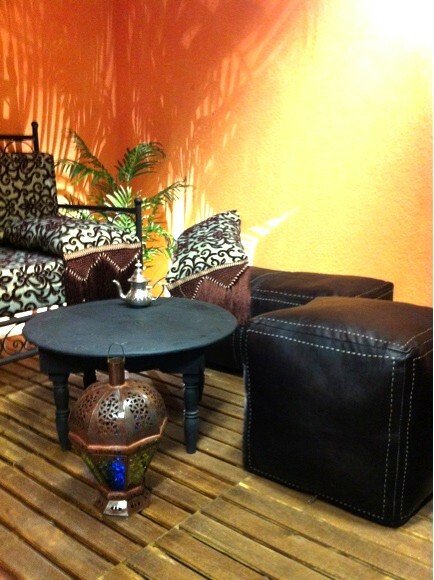 It can serve as a footrest, as extra seating, or when topped with a tray, as an occasional table. 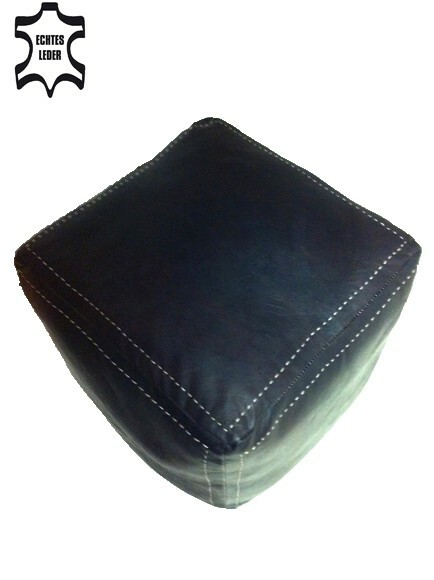 This carefully hand-worked cushion of genuine cow leather is manufactured in Marrakesh. 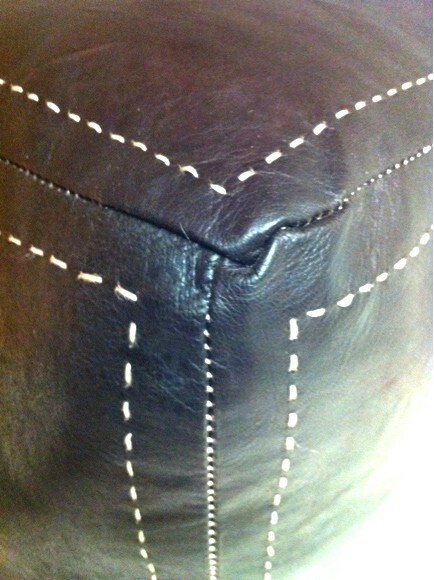 Leather tannery has a long tradition in Marrakesh-Morocco, where the hides of goats, cattle and sheep are processed. 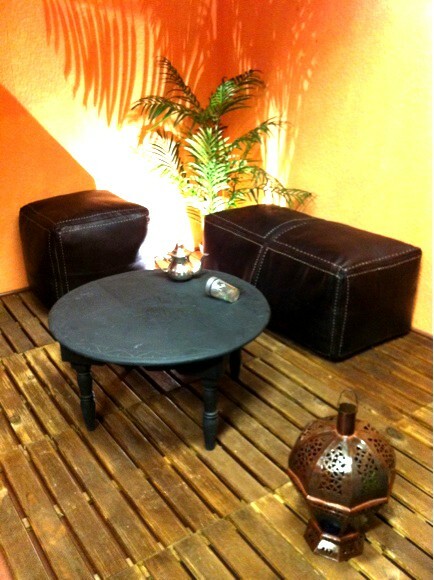 In particular the city of Fes is known for its handicraft art, the leather tannery.